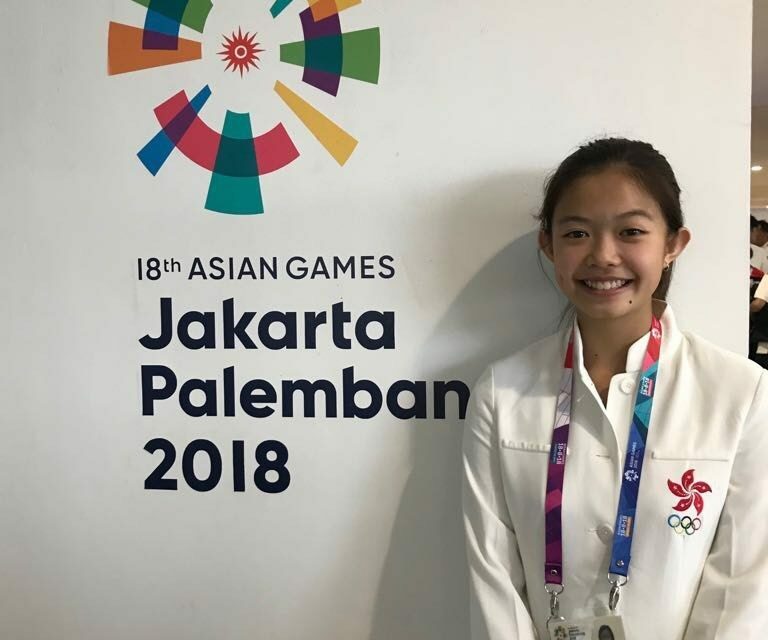 St John’s student, Ellie Chan, is representing Hong Kong in hockey at the 2018 Asian Games being held in Jakarta, Indonesia. Featuring as a Forward in Hong Kong’s line-up, Ellie will begin her campaign in today’s opening game against Japan. “The Asian Games is the second largest multi-sport competition after the Olympics. I am very excited to compete and am looking forward to living in the athletes’ village with many other elite athletes. It’s going to be life-changing and wonderful”, said Ellie. Currently studying a Bachelor of Veterinary Science at the University of Sydney and First Year at St John’s, Ellie has been busy juggling her studies and hockey playing commitments. “At first, it was really hard to fit in both hockey and studying. Time management has been the real key to being able to fit it all in. Also, the support I have received from both my high school, the Uni and the College have allowed me to balance both commitments.”. Chan is not a stranger to international representative competitions. Even though this will be her first Asian Games, she already has a total of 27 international matches under her belt at the age of 19, having previously competed in the World League and the Asian Games Qualifiers.